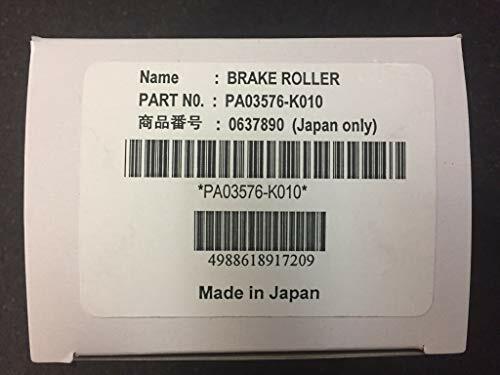 Fujitsu scanner brake roller. Easy to install. Easy to use. Highly durable product. Manufactured in China.